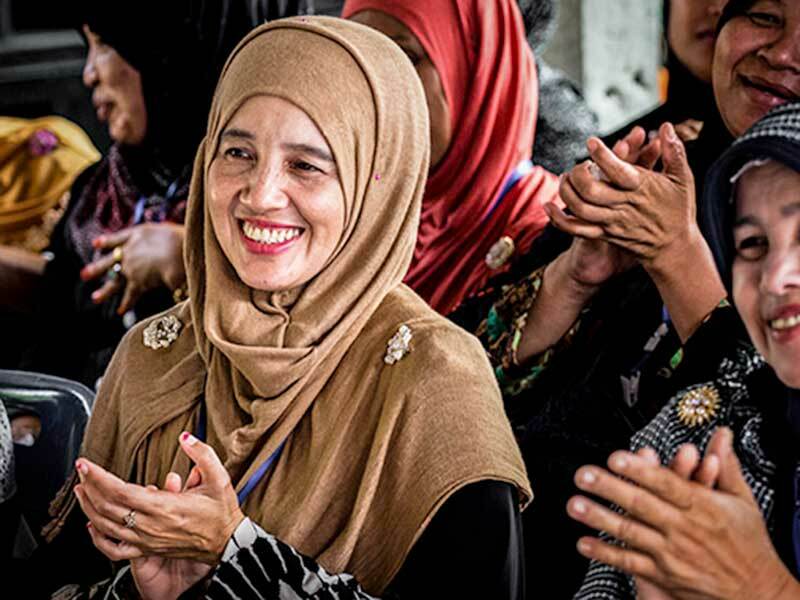 Women and children are more resilient to the socio-economic impacts of the violence and political unrest in Pattani, Yala and Narathiwat. Objective 1: The network of community women volunteer trainers (women group leaders) are developed and strengthen capacity to support and address the needs of women affected by the unrest and violence in the 3 provinces engage in local/provincial planning and implementation. Objective 2: 102 women’s occupational groups with 1,020 members have strengthened capabilities in livelihood activities, in gender empowerment, in life skills towards increased social and sustainable economic empowerment of women. Objective 3: the project will strengthen family bond and build up the relationship among members of family women. Our goal is to help these female breadwinners succeed in their entrepreneurial efforts. Beyond feeding their immediate families, these women’s micro businesses can contribute the viability of the economy in the deep south. Their small businesses can lead to employment opportunities for others in their communities and increased discretionary spending which will translate into more revenue for shops, stores and companies. 1) 1020 women affected by the unrest and violence in the 3 provinces/low-income women who economically suffer from the loss or serious injury of the male breadwinner. 4) Children and family members of the unrest and violence affected women in the three provinces. The project final beneficiaries will be 4,080 household members, of primarily female-headed households, who will benefit from the project’s activities.